THOUGH, to be fair, might not be the perfect advice to receive from the criminally insane– just saying. 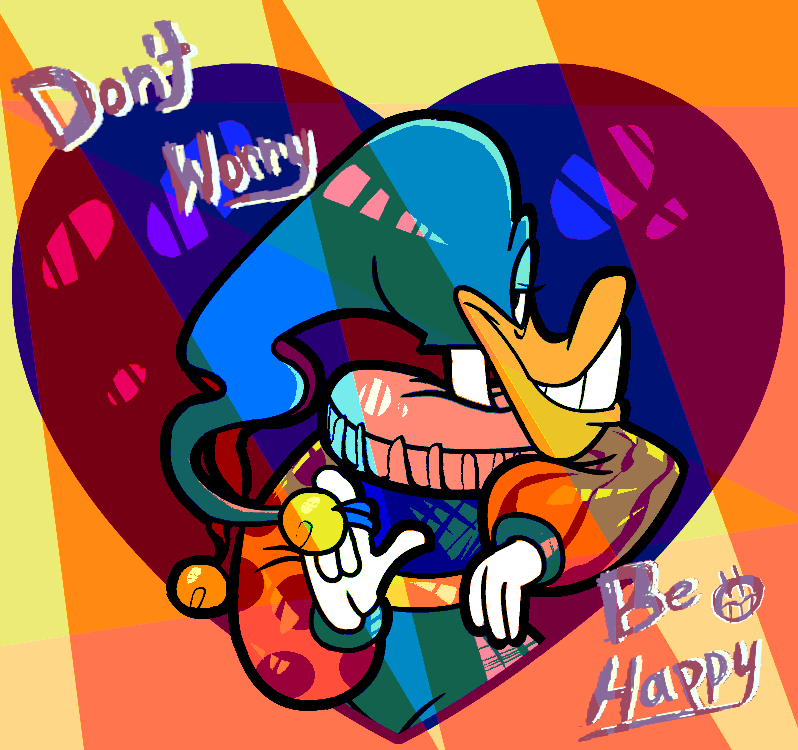 I bet Quackerjack makes this into a Valentines Day card for Megavolt every year. Won't it be funny if he just prints out the same photo every year just because Megavolt keeps forgetting QJ gave him the same thing the year before. That's probably what goes on, lol. But they're such cuties!